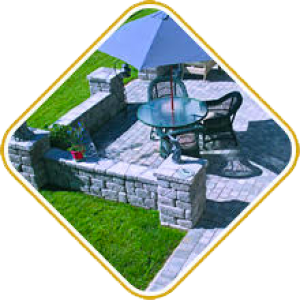 Summer is almost here – the perfect time to transform your backyard into a beautiful outdoor living area; an oasis for friends and family to enjoy the great outdoors in style and comfort. 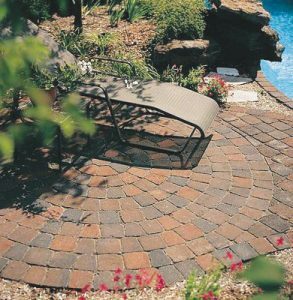 Mr. Pavers is renowned for offering the best in customer service, timely turn-around, and quality work. 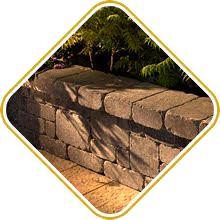 According to Kevin Reese, a design consultant with 25 years of experience as a masonry contractor, “We are a local company, and do our best for the people of Benicia and Vallejo.” Mr. Pavers has grown in recent years to also include the entire Bay Area with the same resolve: do the best job possible. Kevin provides 3D animation designs, so you can actually see what the finished product will look like before the work begins. 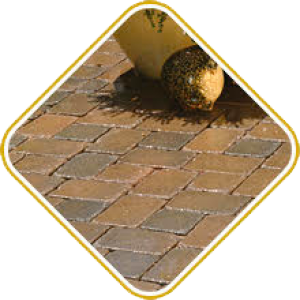 The pavers used are guaranteed for life against cracking and breaking. Workmanship is guaranteed for 25 years. Mr. Pavers is ICPI (Inter-locking Concrete Paver Institute) certified, and adheres to ICPI specifications, following set standards for every aspect of every job. Everyone at Mr. Pavers takes pride in his/her work to ensure that all of their customers are happy and satisfied. 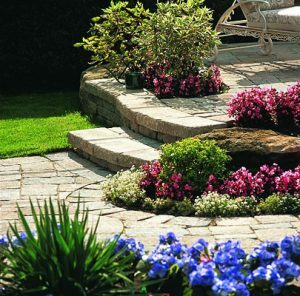 If you’re interested in adding beauty, charm, and functionality to your outdoor area, all you have to do is call Kevin and set up an appointment.